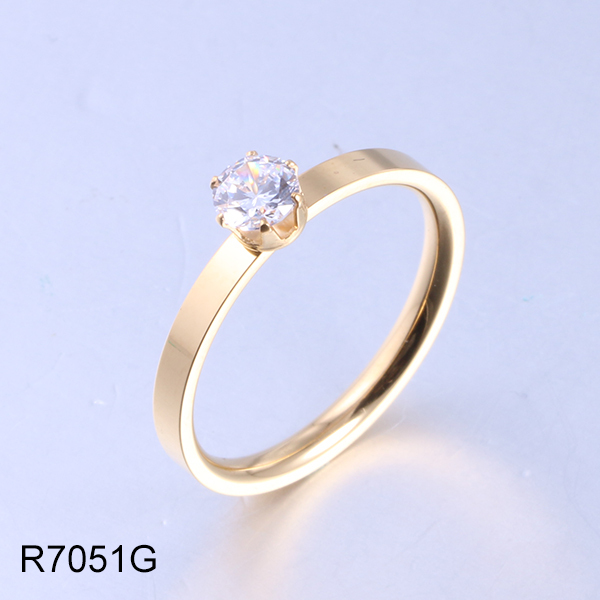 25 Years OEM experience,Wholly owned 8,000㎡ industrial zone,More than 2 million dollars invested in various advanced technology jewelry machines. 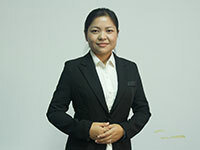 We offers support via phone, e-mail or live chat during weekdays, while critical incident support is available 24/7. 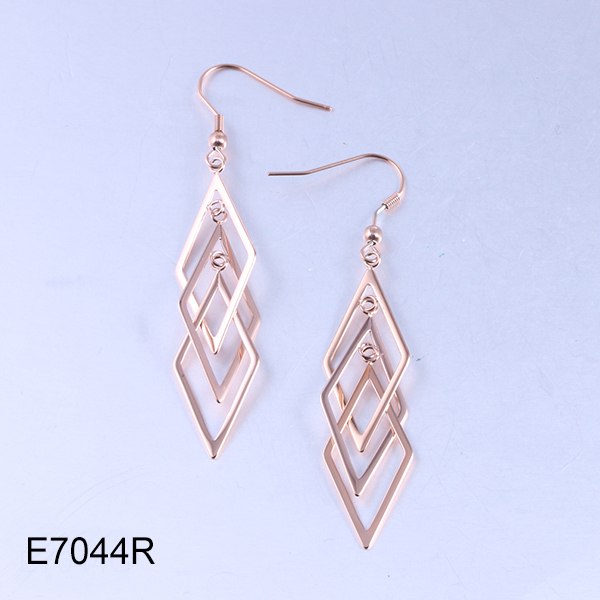 R&D Team:15 experienced jewelry designers,More than 10 years Jewelry design experience.Release 100+ style original design jewelries every season. 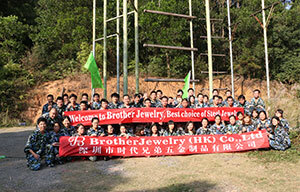 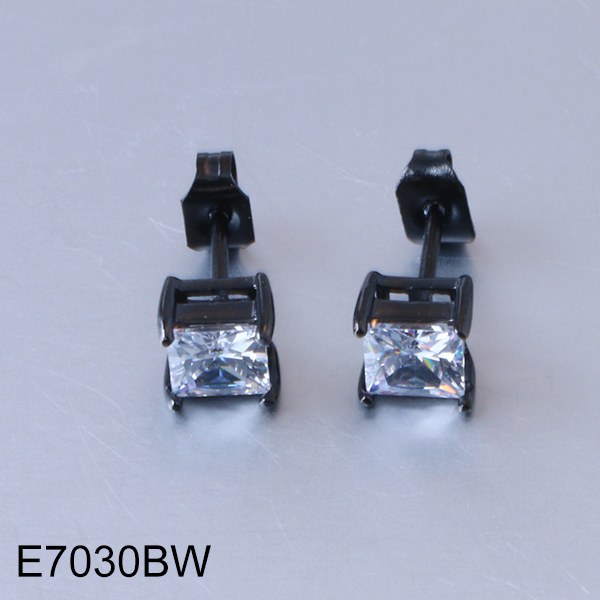 8000㎡ Production base,150+ skillful workers,200set advanced jewelry machines. 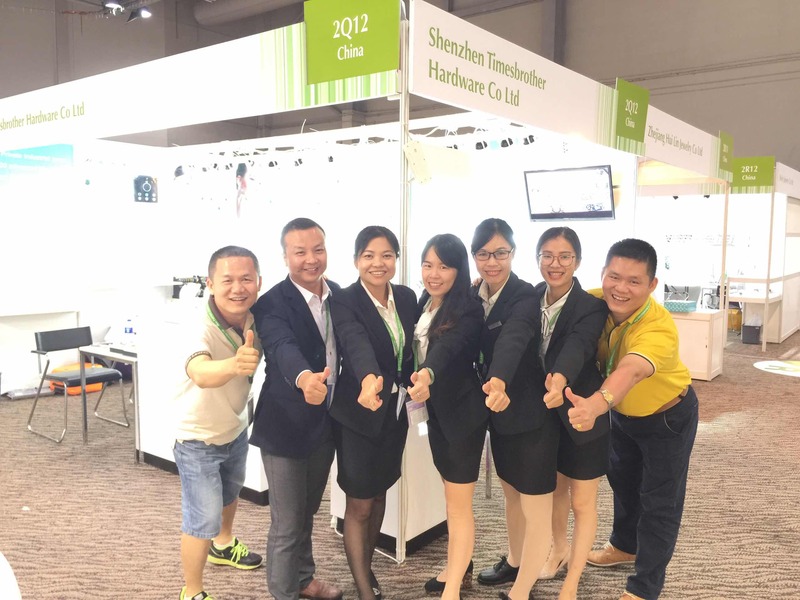 The products passed SGS certification.Top 316L stainless steel quality. 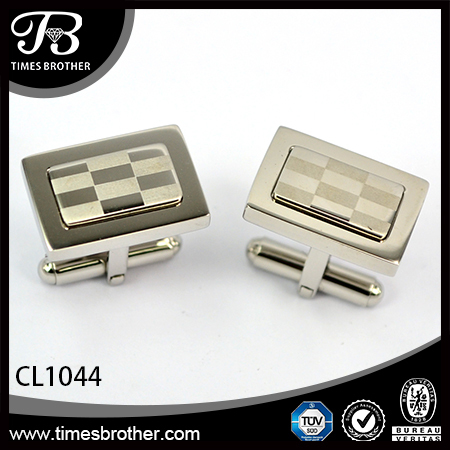 Shenzhen TimesBrother Hardware Limited Company was founded in 2011. 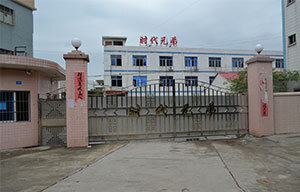 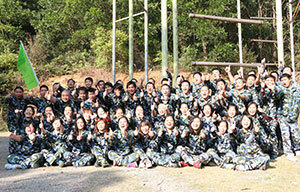 Now we own two locations: Shenzhen office and Dongguan producting base. 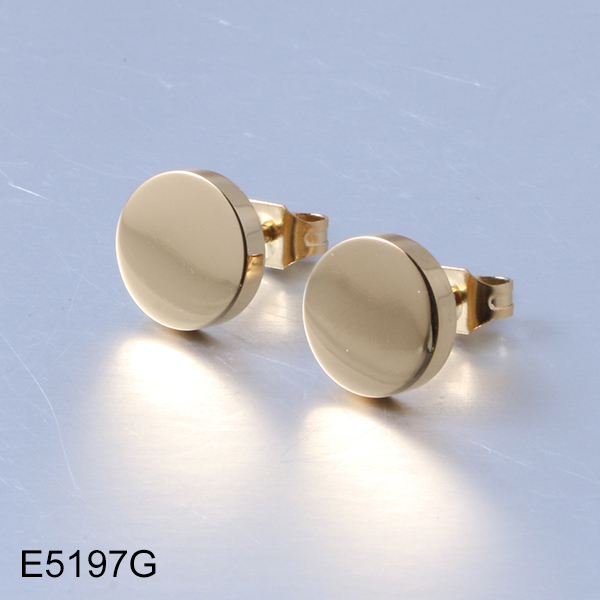 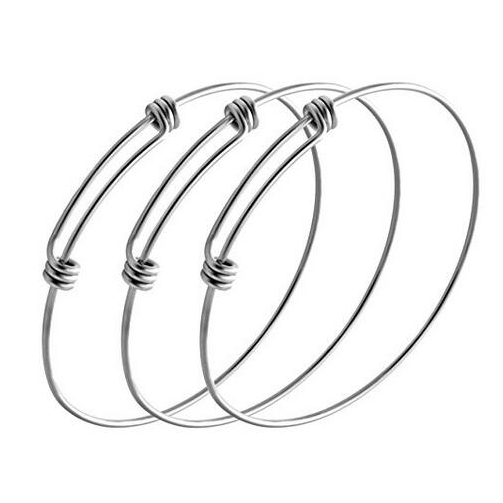 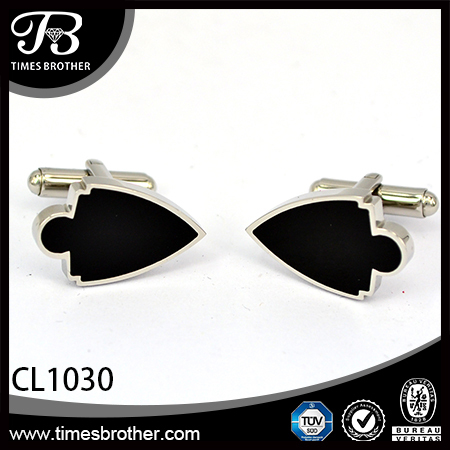 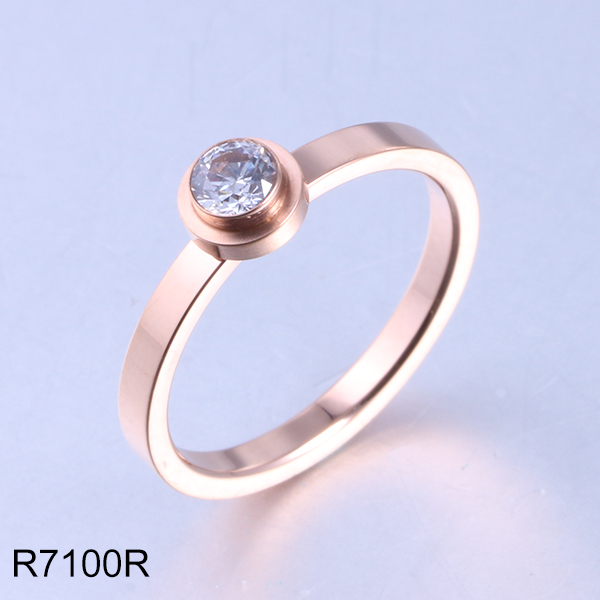 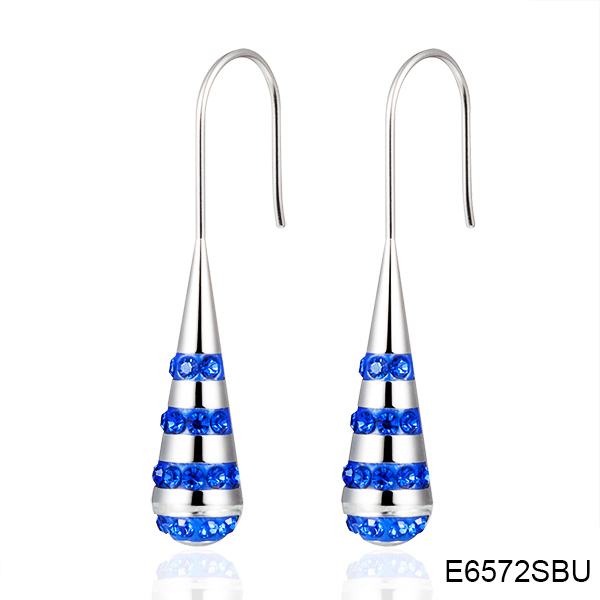 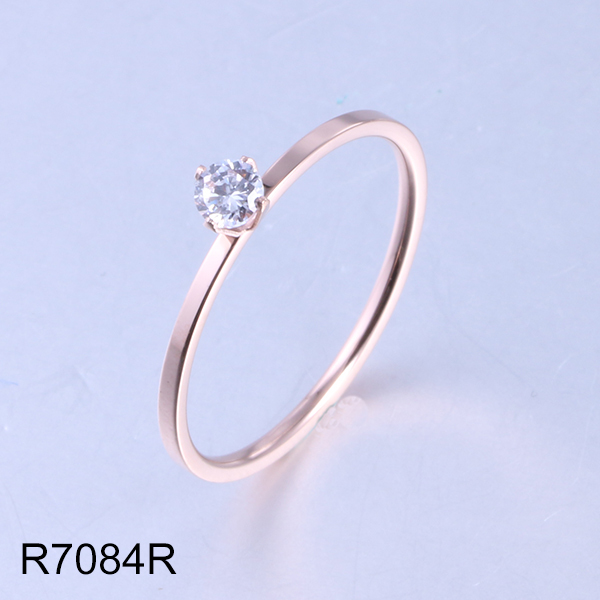 We are specialized in 316L Stainless steel jewelry and OEM & ODM service. 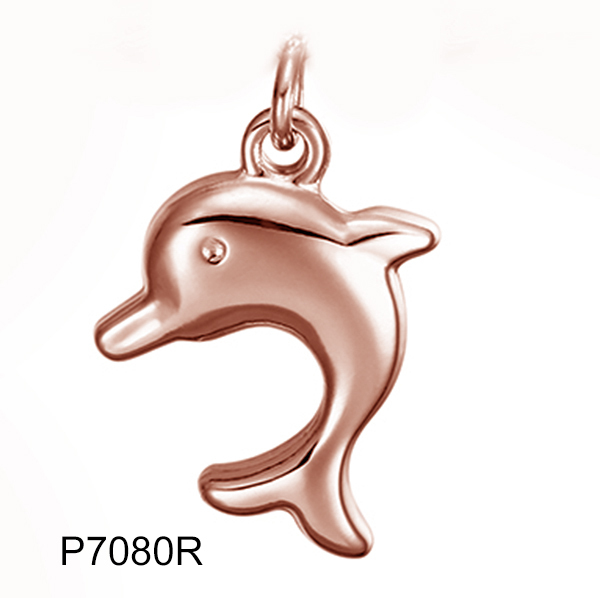 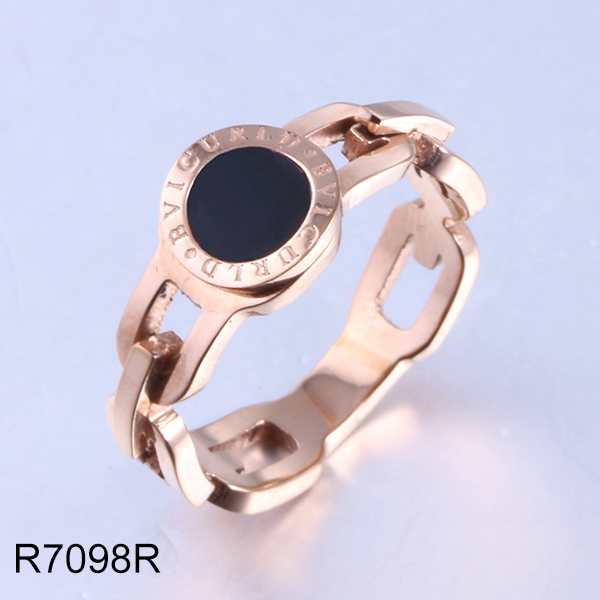 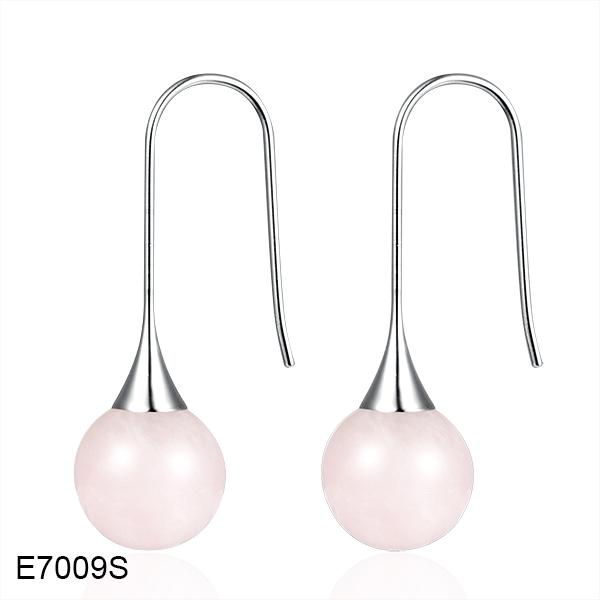 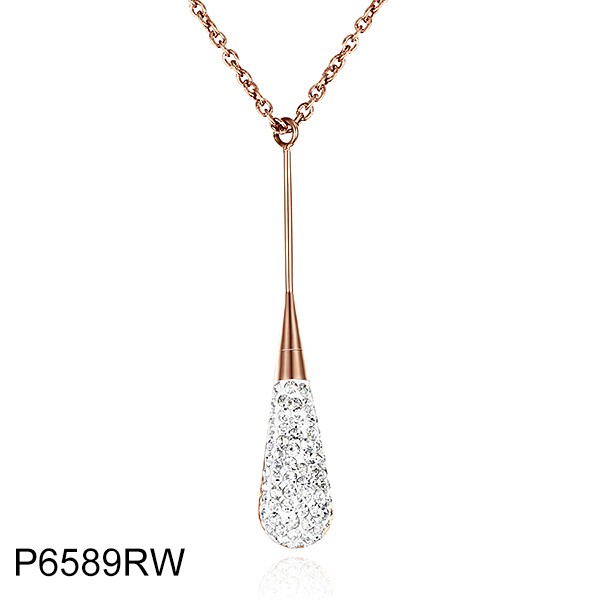 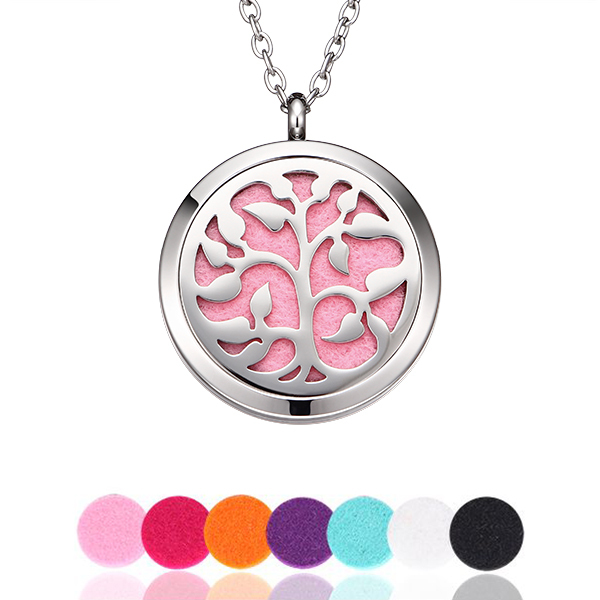 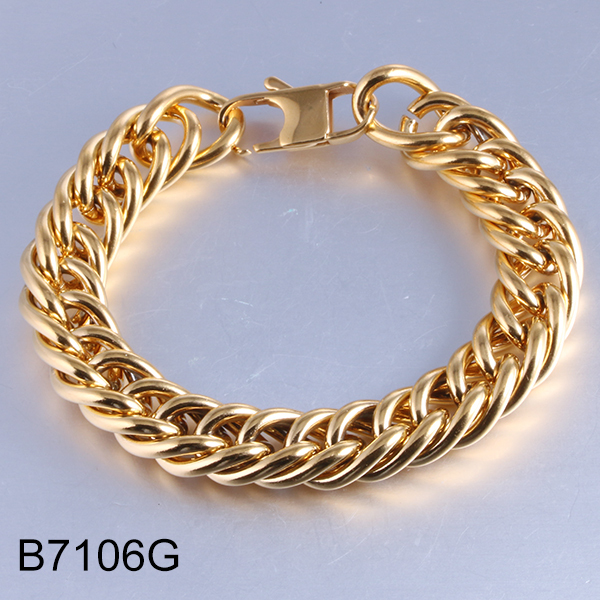 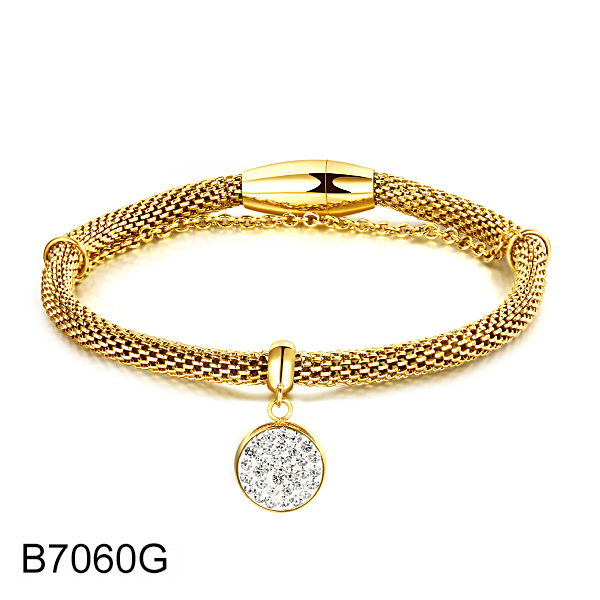 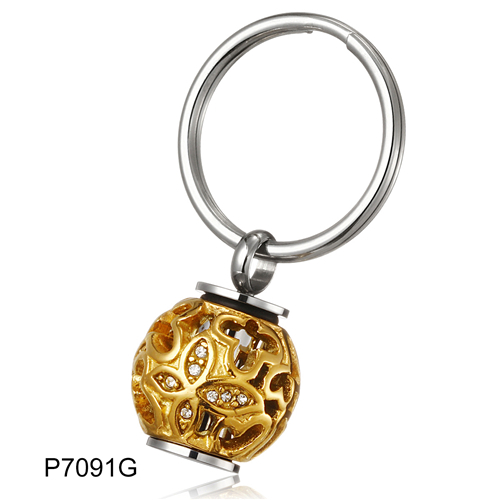 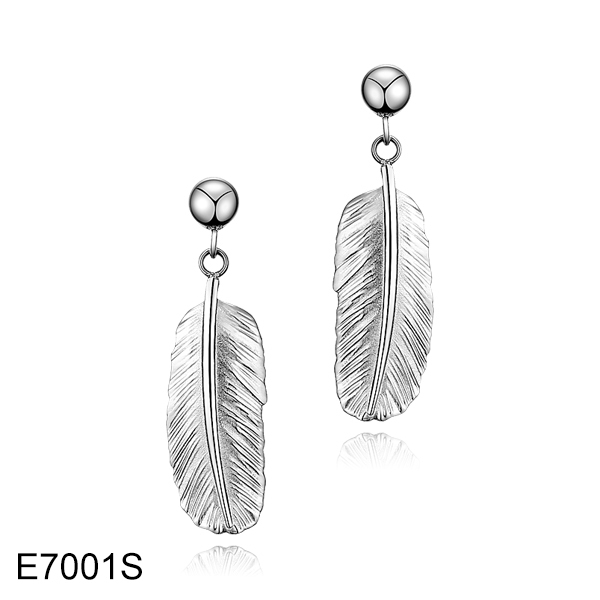 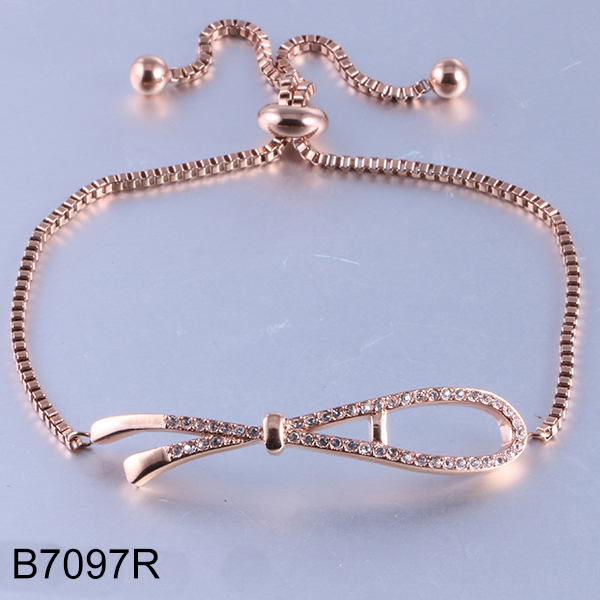 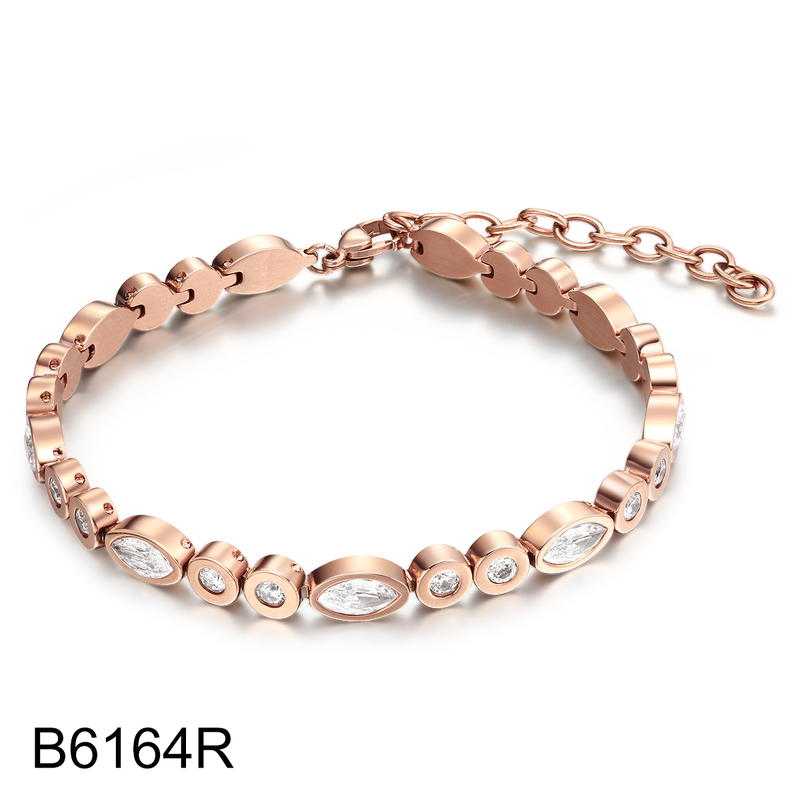 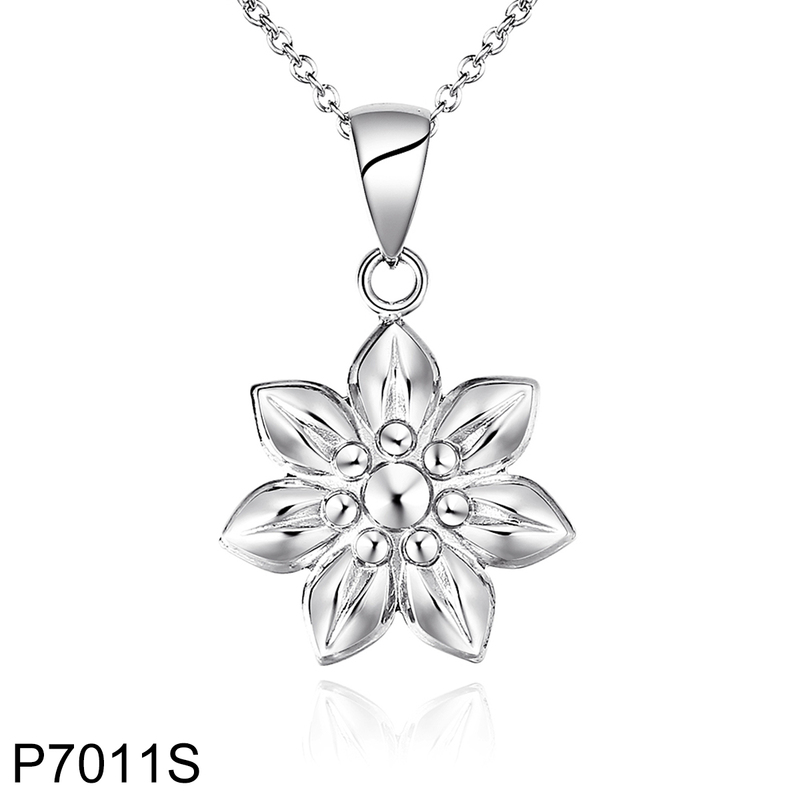 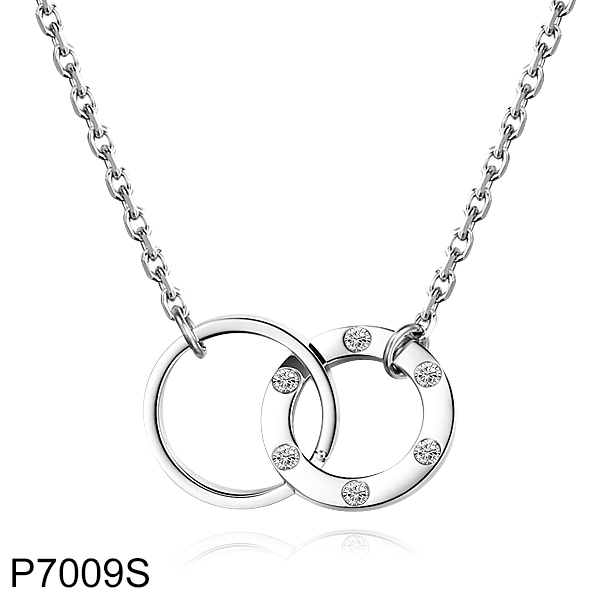 Product ranges from stainless steel pendants,earrings,bracelets,rings,necklaces,auto woven chains,interchangeable jewelry including living locket with floating charms and ring with interchangeable stone,cuff links and so on. 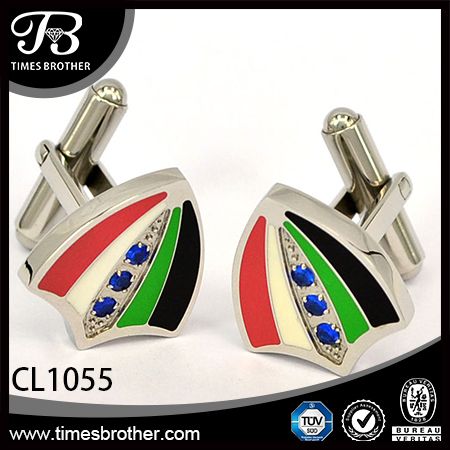 How long the plating color can keep ? 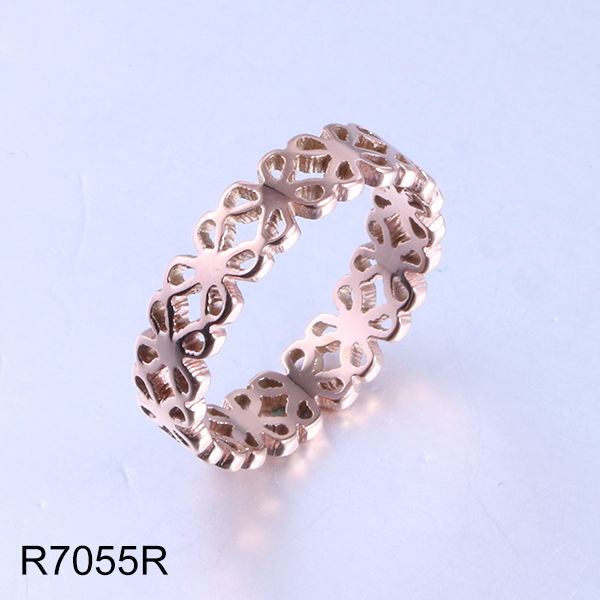 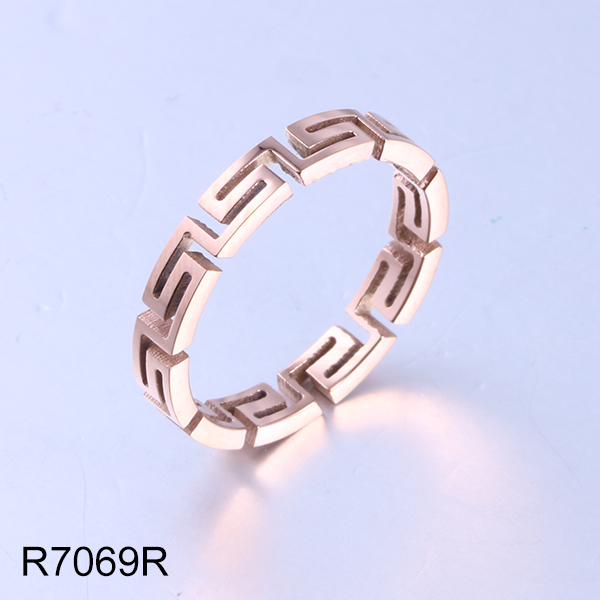 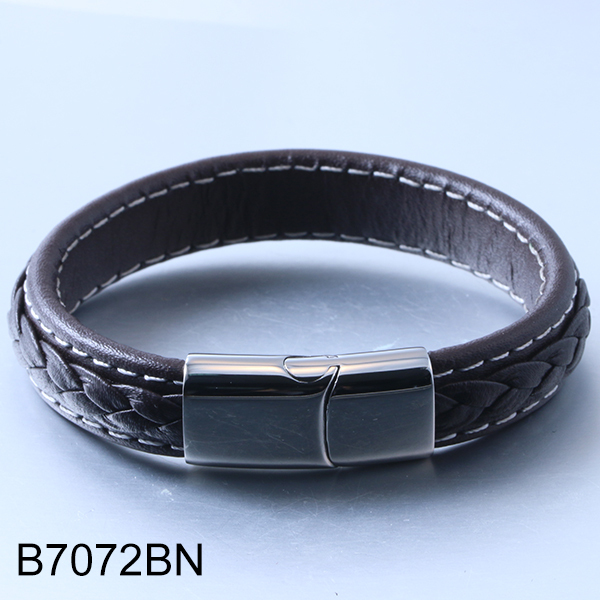 the plating is high quality PVD plating ,it can keep at least two years can not fade color . 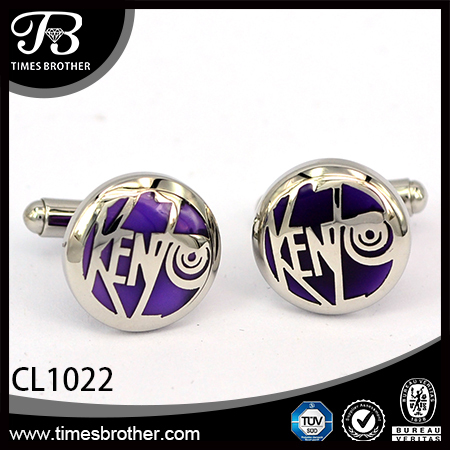 Can I make the customized logo tag? 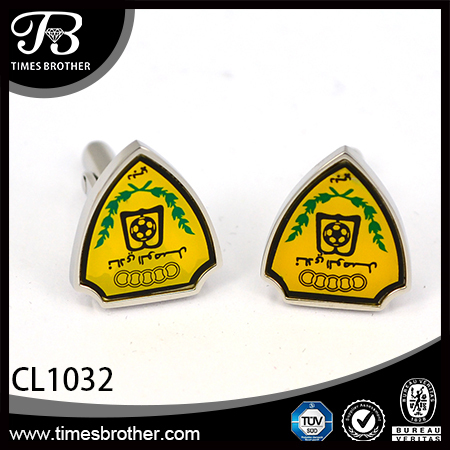 yes ,we can offer the customized logo tag. 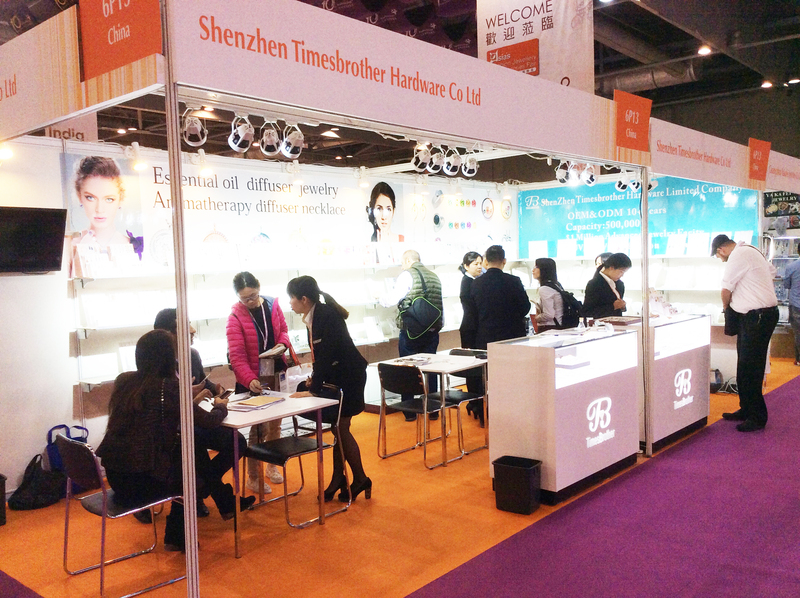 The lead time is 20-45 days.